ACE Digital Marketing is the #1 choice for a digital transformation and digital PR agency. One you become fearless, you become limitless. 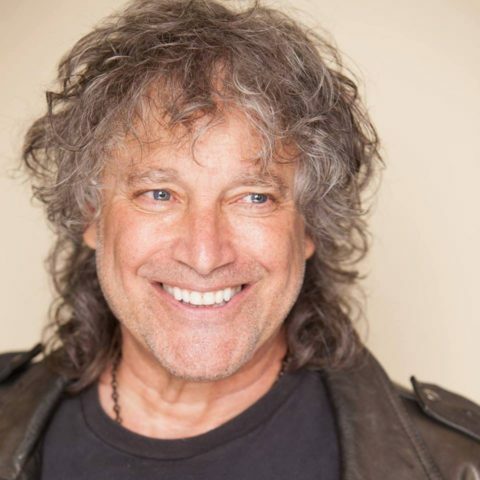 Dr. Jordan Freed is Number One in search for a NY Dentist! We completed a complete overhaul of Dr. 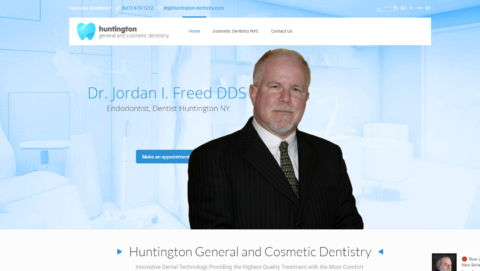 Freed's Website, Face Book, and Press placing Dr. Jordan Freed on the top of the search as NY Dentist. 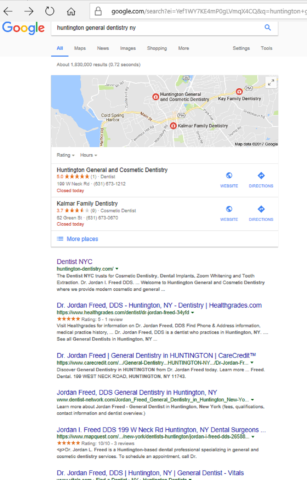 Huntington General Dentistry is now in the Google three pack, on major news networks, and comes up number 1 as NY Dentist. 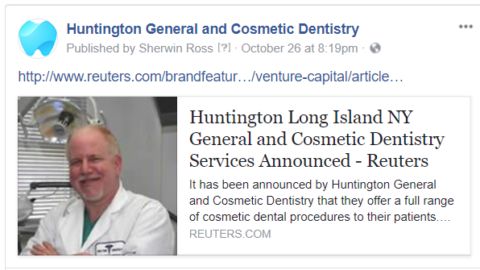 We are grateful to have built the Website, Face Book Page, Issued Press and created a seamless internet experience when people are searching for a local Long Island Dentist with a very serious reputation. This was all we actually had to work with to achieve the results needed to make Dr. J look like a rock star. Video Facebook Header and Website Videos. 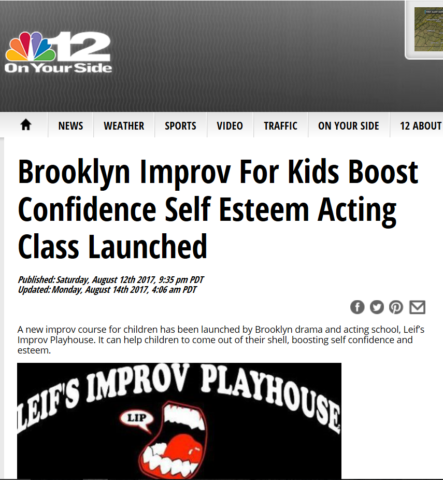 Leif's Improv Playhouse is becoming the number ONE acting School that people trust! 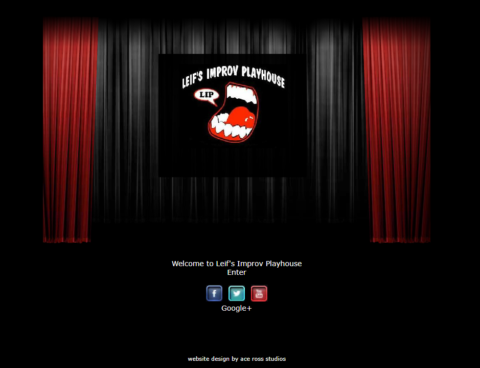 Leif's Improve Playhouse at the Aviator in Brooklyn. When Parents Google Leif, we have his back. Word Up. 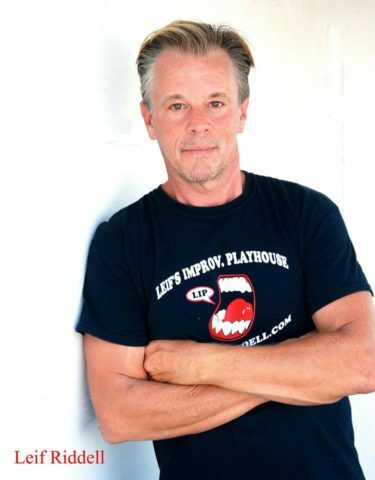 The timely release of Reputation Management via Press Releases absolutely created an undeniable presence and provenance for Leif's Playhouse. 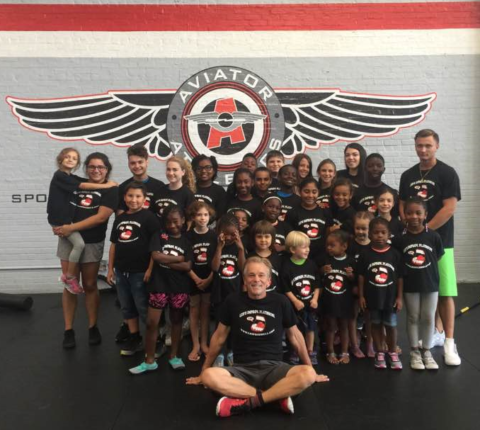 Leif's is becoming the Number One go to in NYC helping children break out of the box! Leif now has a second location at The Aviator in Brooklyn. Leif is not only my friend, he is my hero! I am so proud to be on his team. My commitment is to manage your online reputation and create leads to you business. Keywords inserted into The Improv Playhouse help parents find the number one guy in Brooklyn that can be trusted! 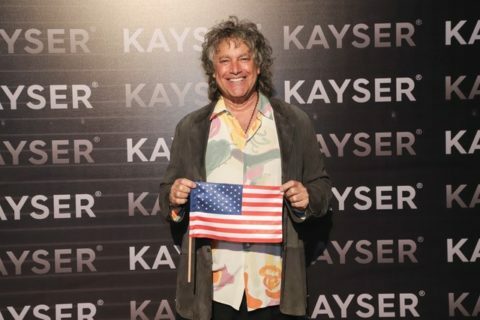 Kayser is my passion in reputation management and my focus to find international entrepreneurs to open Kayser Boutiques around the world. I will get your business on the major news networks! When I joined Kayser in November of 2016, the company being the number 1 intimate brand in Chile had absolutely ZERO "O" presence on the internet outside off Chile and Peru. All you would find is Eric Kaysers Sandwich Shop, today Google Kayser Intimates, when you do can you agree that what we do here gets outstanding results? Being constant and consistent resulted in closing deals for Kayser Distribution in The USA and Canada. The Company has asked me to focus on international. Today I am working on Pakistan, France and Africa and reaching out to individual countries with my Kayser Global Partnership Initiative creative marketing. 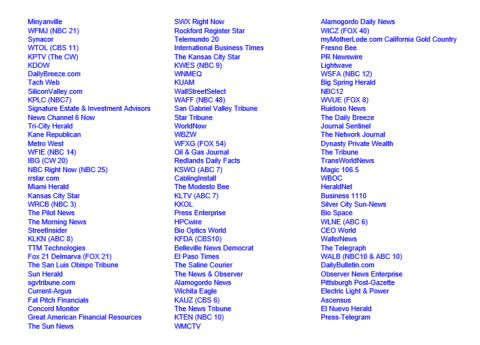 This is a partial list of news stations and websites sites that picked up the reputation management, lead generation work we wrote and distributed. 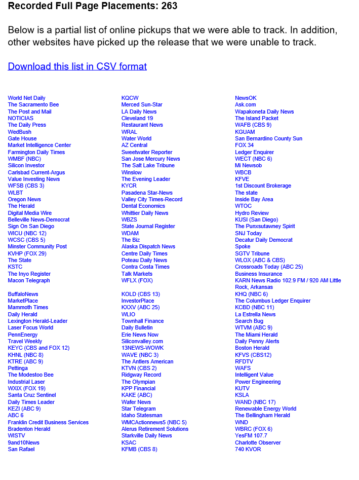 You have a local business and you want to generate more leads. You have a burning desire to create or re-create your story with an empowering approach as someone who makes a difference and gives back to the community. You are in this for the long haul. You are not looking for a one time quick fix. Things take time. You are not demanding or desperate. Please understand that I only have a few customers and they are my close friends. If we work together the relationship must be fun and creative.